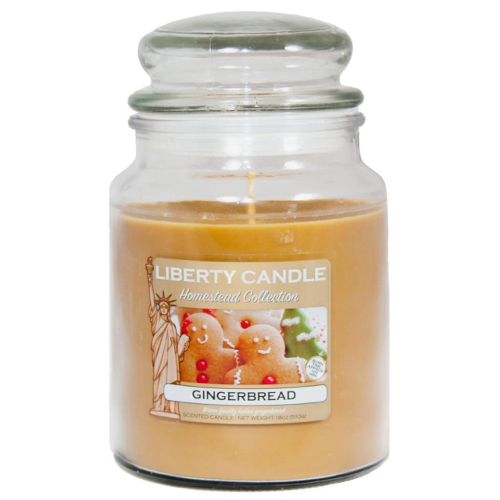 Liberty Candle Homestead Gingerbread 18oz Candle. 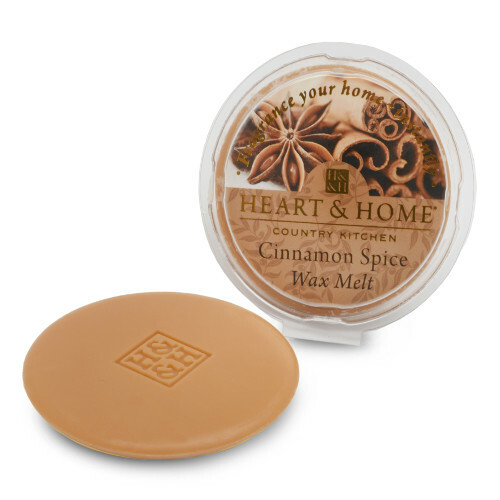 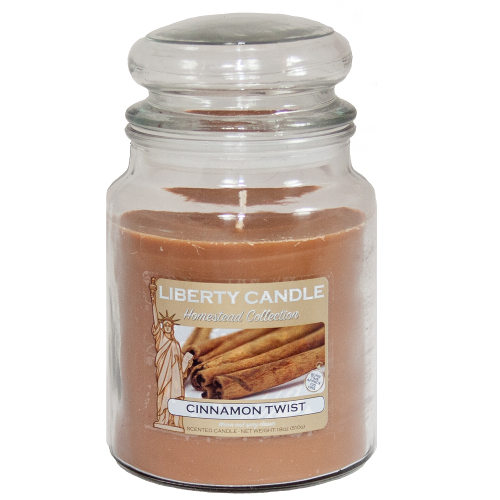 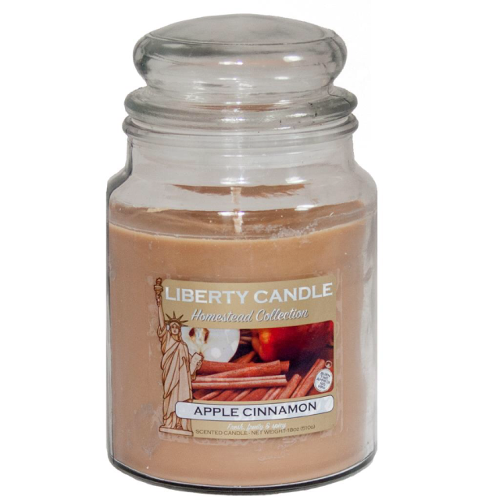 18oz Soy Wax blend candle, Cinnamon Twist fragrance by Liberty Candles. 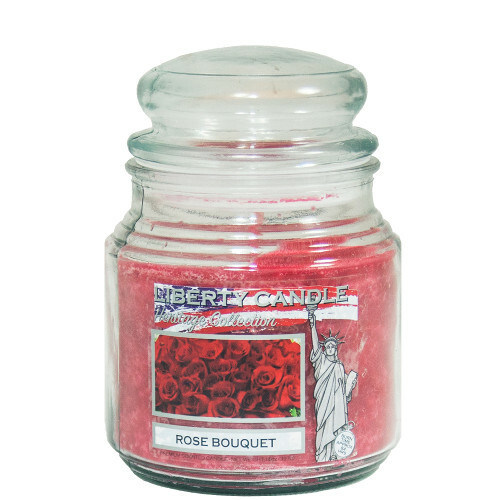 Approx 105 hours burn time. 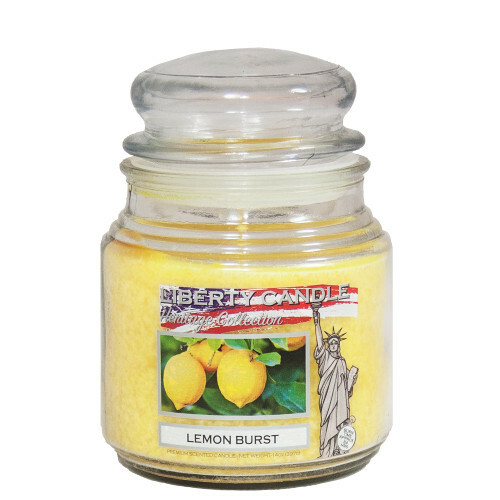 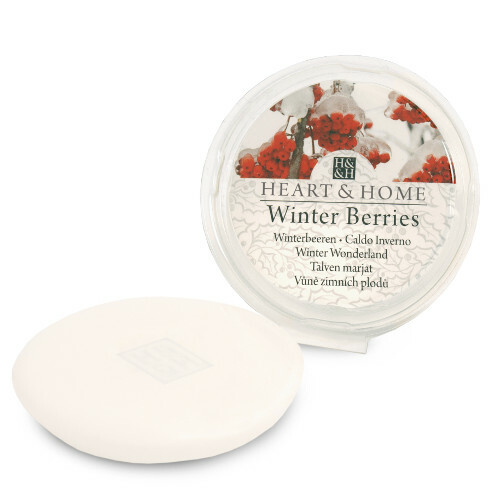 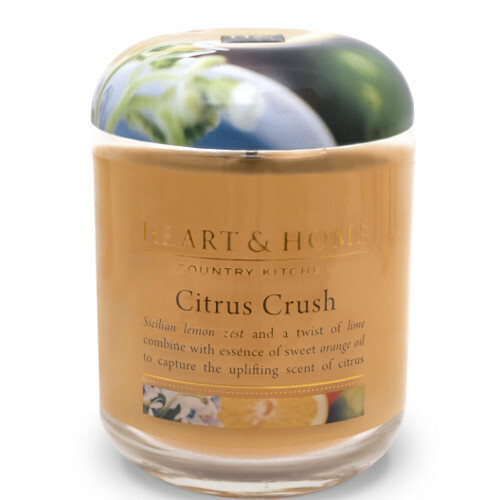 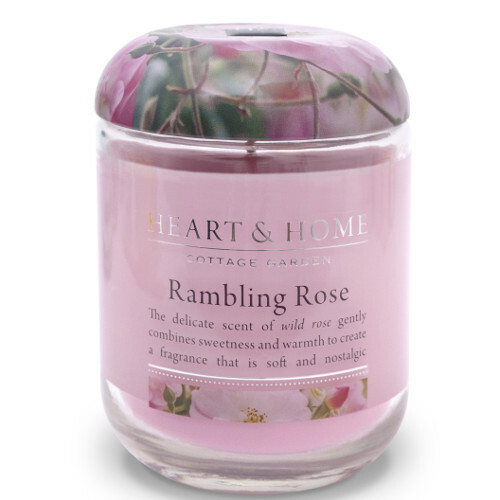 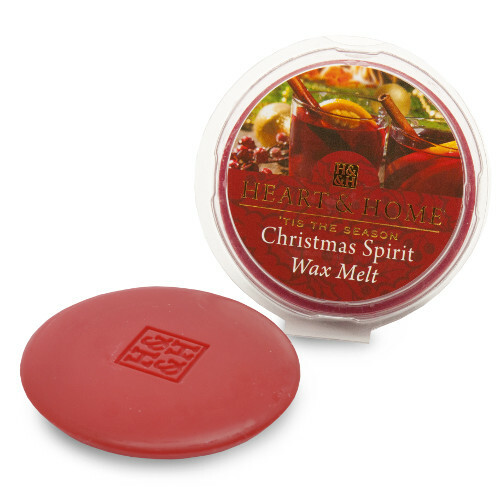 These candles have an increased fragrance load to ensure good fragrance throw, and the wax is a specially formulated soy wax blend.